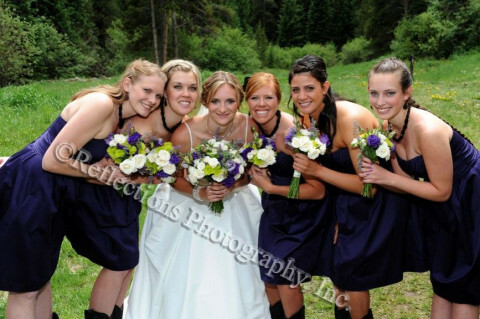 Click/tap here to find the best Palmer Lake, Colorado professional photographer for your needs! 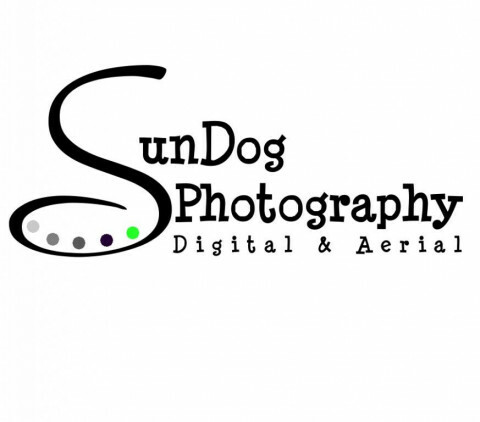 SunDog Photography offers both digital and aerial photography to the Tri-Lakes, CO and surrounding areas. 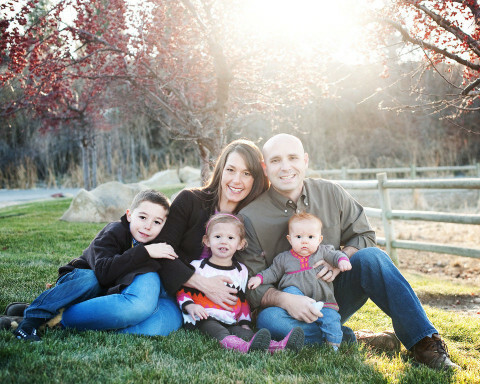 We specialize in family, babies, children, pets, seniors and commercial. 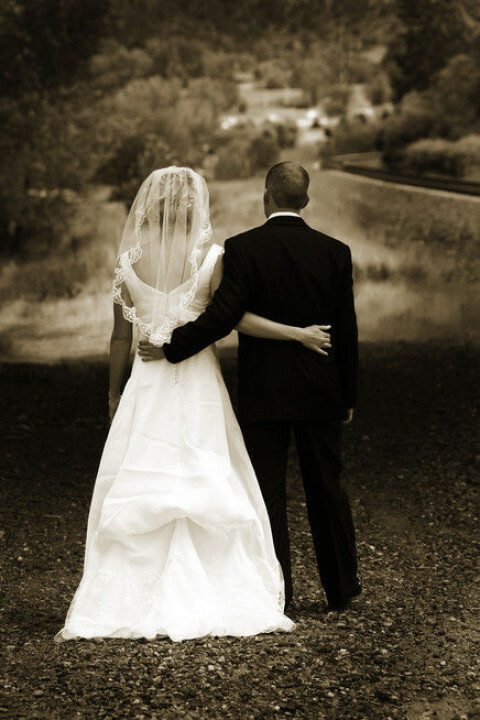 Capturing the essence of life...Candid Photography specializes in wedding photography, family, babies, and children's portraits. Live in the moment, and we will capture it. 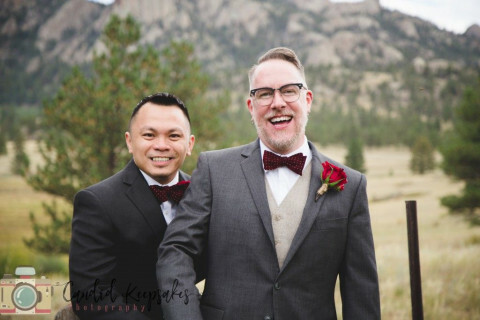 Jonathan Betz Photography is your Colorado Springs Photographer! Our style combines the classic elegance exemplified in vintage Hollywood movies with the edginess of today's urban chic art form. We would LOVE to meet you and find out more about your story!